For a first time user of an e-cig, it is common to face problems with the clearomisers. These problems typically arise because of mistakes in the use of the device. As beginners are prone to making these mistakes, it is essential to know how to rectify these problems. It is important that you ensure that your e-liquid does not gain entry into the center tube or chimney while you are filing up the clearomiser. If the clearomiser does get flooded, it will cause a gurgling noise. In such cases, you have to remove the bottom and then blow through it to expel the liquids. You need to give time to the e-liquid to soak in. If you use the device immediately, you can experience the taste of burnt clearomiser. Additionally, giving time will also ensure that the clearomiser remains protected. It also improves the taste of the vape. Typically it can take between 3 and 5 minutes for the liquid to get soaked in properly. It is common to see people taking drags that last for more than 10 seconds. This isn’t a good thing as it can end up damaging the atomizer. This is all the more likely if the ohm of the atomizer is low. This is a fairly common mistake made by vapers. In most e-cigs, you need to click on the battery 5 times in order to turn it off. Make sure that you do this before you put it inside your jeans or bag. If the device has not been turned off, any pressure on the device can cause the device to start working. It can cause the atomizer to waste away leaving the clearomiser in a burnt state. An alternative method would be use a pouch lanyard to prevent the e-cig from being subjected to pressure. You must always make sure that your device has enough e-liquid while in use. 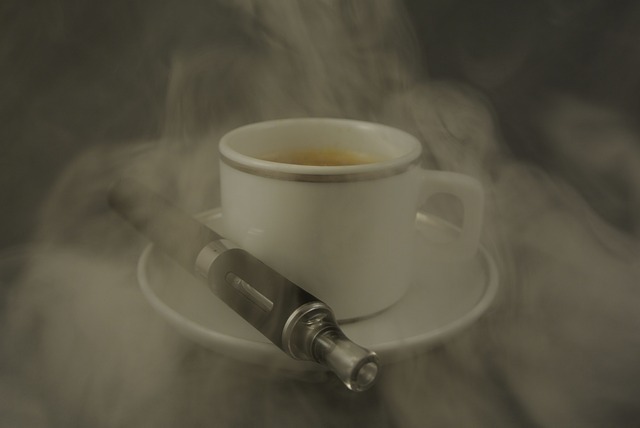 If the levels of the e-liquid drop, it can impact the performance and condition of the atomizer. The lifespan of the atomizer decreases and it may even suffer a burnout. Typically, you must make sure that at least a quarter of the capacity is filled up. If you fill up the clearomiser in the wrong way, you can significantly reduce the performance of the component. In some cases, the clearomiser can stop working. The standard variety of clearomisers need to filled up from the top. There are a few which require filling to be done from the bottom. Check the clearomiser instructions and proceed accordingly. In either case, make sure that the e-liquid does not drip into the center tube. Make sure that the clearomiser is cleaned after filling it up and before using. You can use a dry tissue paper to clean the component.